In 1982, after three years with a large national firm, Joel established his own South Carolina practice, which later became Collins & Lacy. 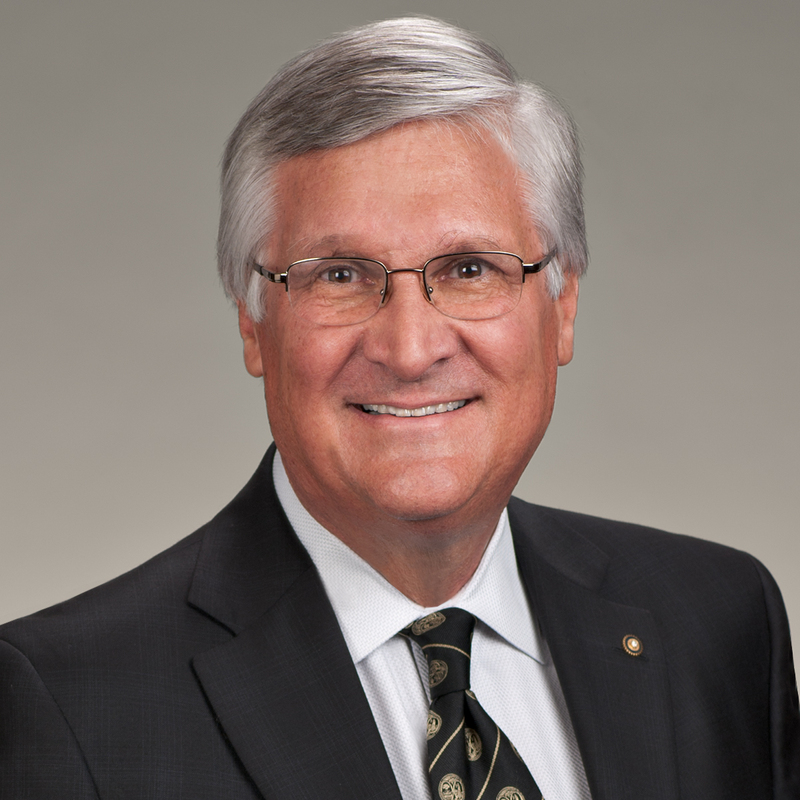 He has held numerous leadership positions in civic organizations including Rotary, National Safety Council and the ABOTA Foundation, including his past role as National President of ABOTA. Joel also enjoys a variety of volunteer activities in the community. 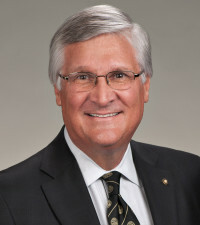 Joel’s professional standing and his reputation in the courtroom have led his peers to consider him one of South Carolina’s preeminent attorneys, according to Martindale-Hubbell. He is also honored by South Carolina Super Lawyers© and Best Lawyers in America©, two of the oldest and most respected peer-reviews in the legal profession. In 2012, Primerus honored Joel with a Lifetime Achievement Award for his longtime support and service to Primerus. In 2018, Joel received the Governor’s Order of the Palmetto award, the state’s highest civilian honor. Since 1971, the Order of the Palmetto has been awarded to citizens for remarkable service and contribution to South Carolina and her people. Also in 2018, Joel was inducted into the SC Lawyers Weekly Hall of Fame (inaugural class), honoring attorneys age 60 and older who have had significant impacts on the legal profession in the Palmetto State. Published Case: Brandt v Gooding & Gooding, P.A. New Hampshire Public Radio: "Founding Documents: Magna Carta"
Rotary Club of Five Points, "The Fourteenth Amendment"